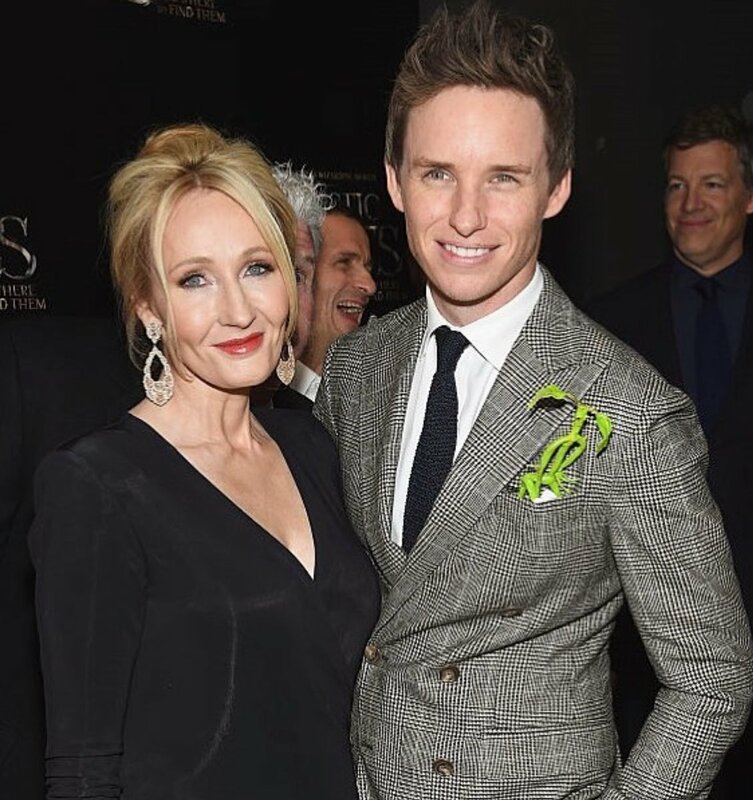 Today, 16 November 2018, is the day that the new Harry Potter movie, Fantastic Beasts and the Crimes of Grindelwald! 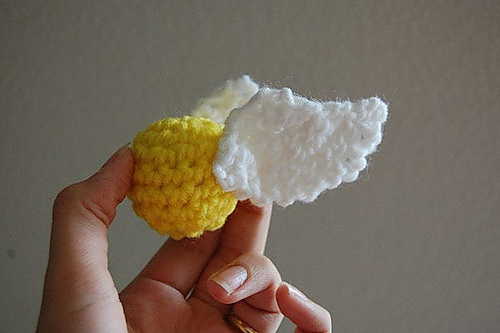 Make one of these cute toys to take with you to the movie or to make the experience even more worthwhile for your children. 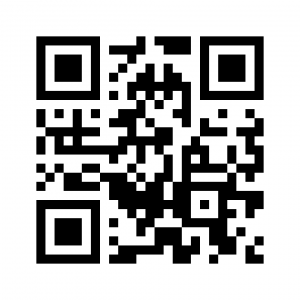 Fantastic Beasts and Where to Find Them, in New York City. 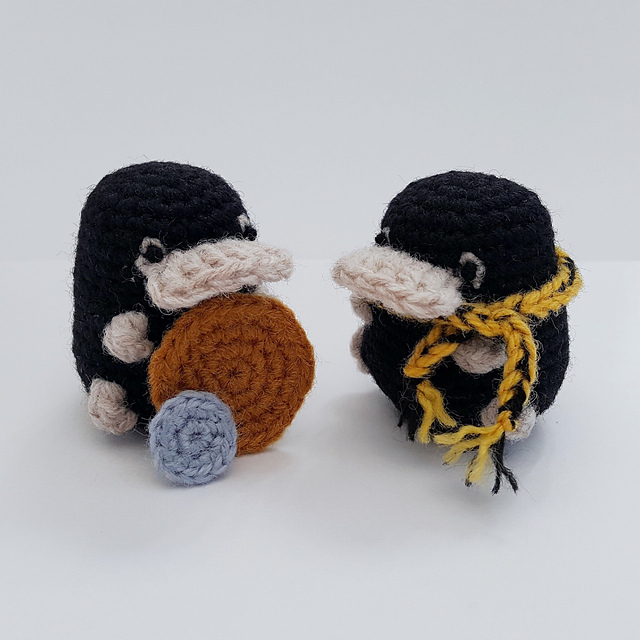 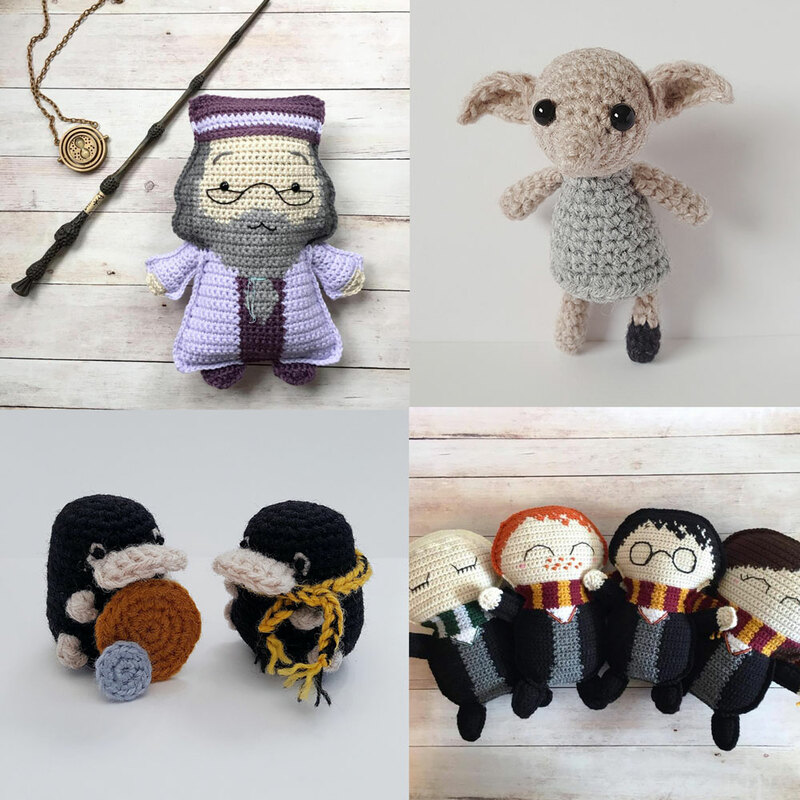 If you love Harry Potter as much as I do, you’ll love these amigurumi patterns for various characters and items from the Harry Potter universe. 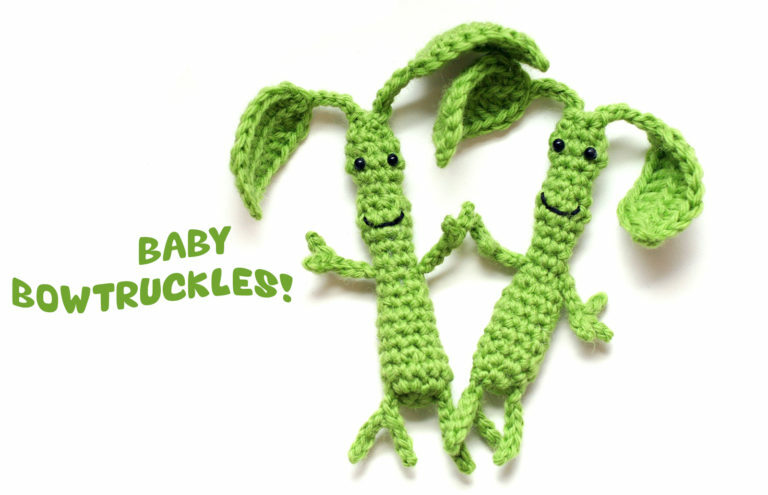 They are all so adorable, I can’t wait to start making them. 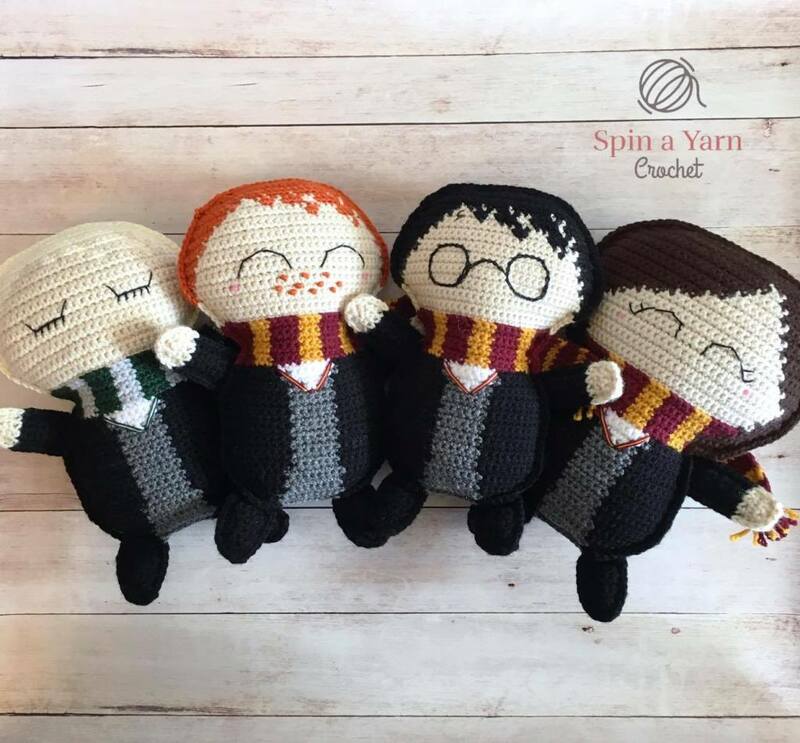 These toys would be perfect for a Harry Potter themed nursery or child’s room, or a grownup Birthday party for a Harry Potter fan. 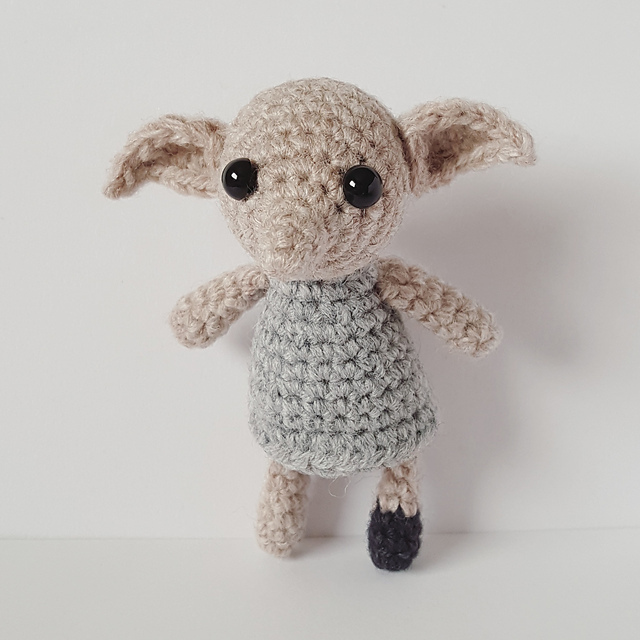 But nothing stops you from making these cuties just because you want to surround yourself with the magic of the Harry Potter universe. 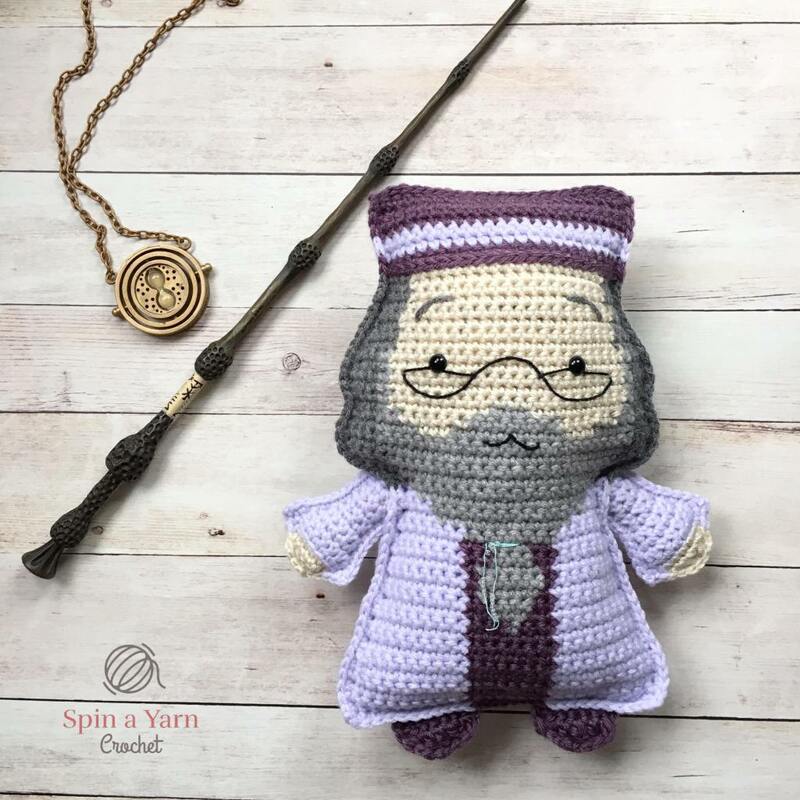 Do you love Harry Potter? 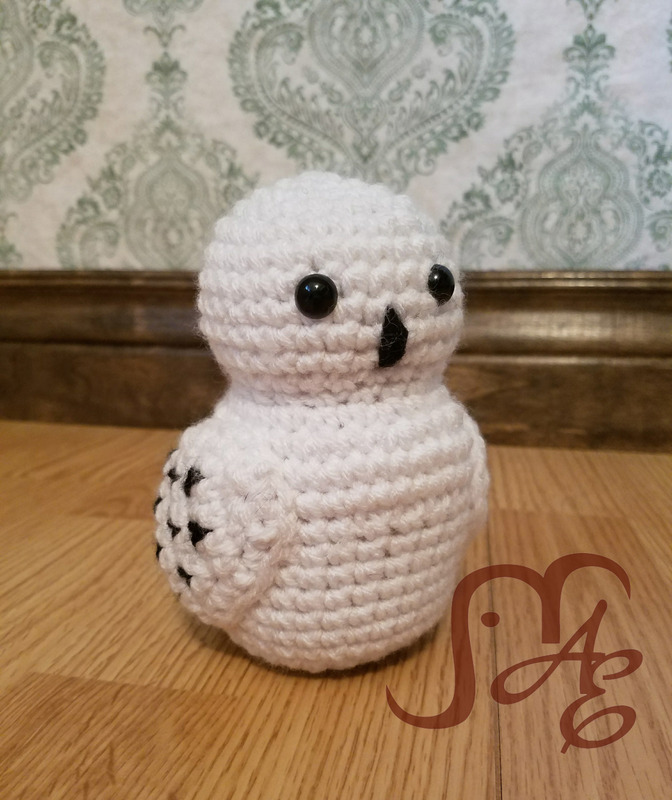 Share your love with me on our Facebook page: Amigurumi SA where I will be sharing the patterns.